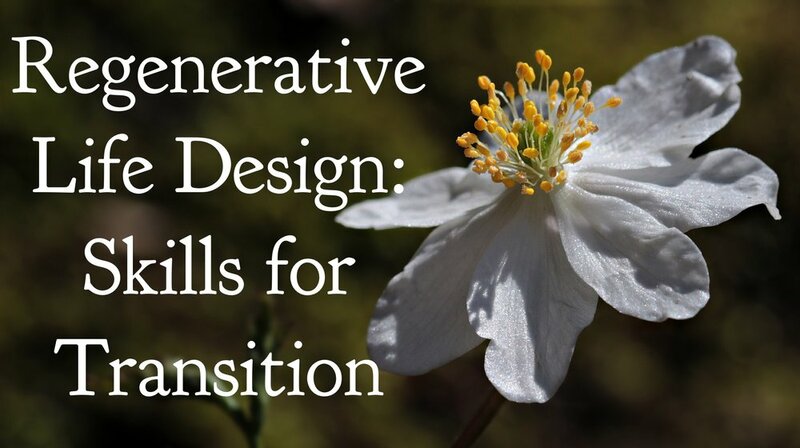 Join Shades of Green Permaculture for this insightful workshop about applying regenerative thinking to your own life. Using permaculture principles, explore how to live a more honest, sensual, awakened life, while creating emotional resilience for life’s ups and downs. This is a great discussion to join if you are in a period of transition and would like to take your next steps with authenticity and intention, designing the life you love! Membership:Your support helps us provide the education to build a more resilient Atlanta. Save on workshops by becoming a member today for only $5 a month!